Early childhood and school age care services, community development, housing, youth engagement, training and education, and advocacy programs. We deliver important programs and services in housing, social inclusion and youth services. 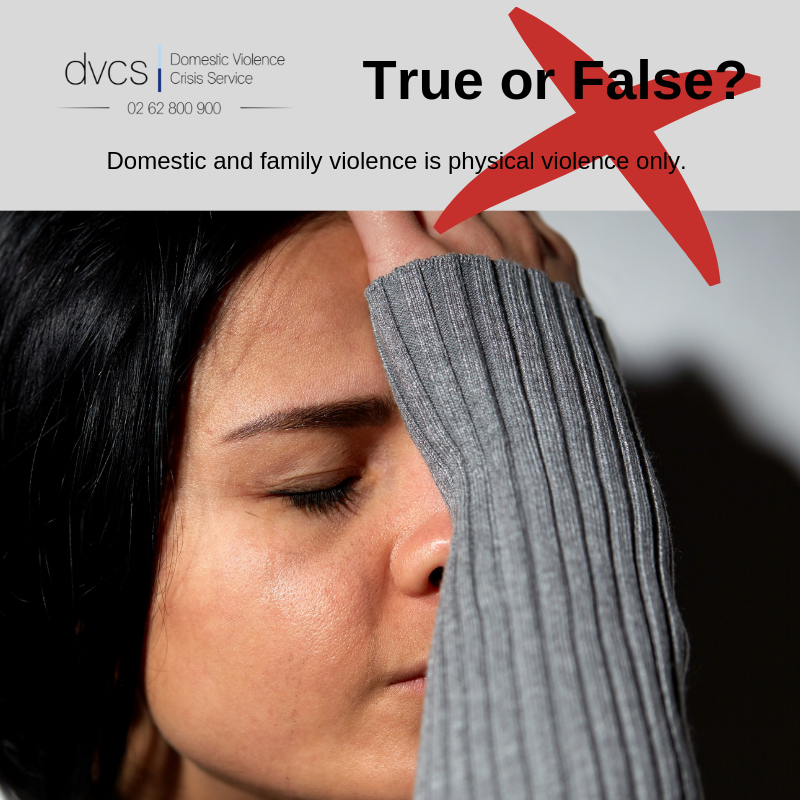 YWCA Canberra provides community-based programs that focus on positive outcomes for children and families. 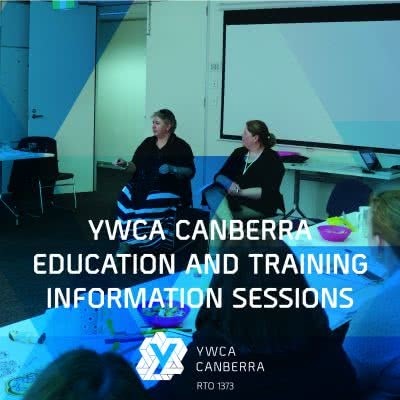 YWCA Canberra is a Registered Training Organisation (RTO Number: 1373) that nurtures a culture of learning within the organisation and the broader community. 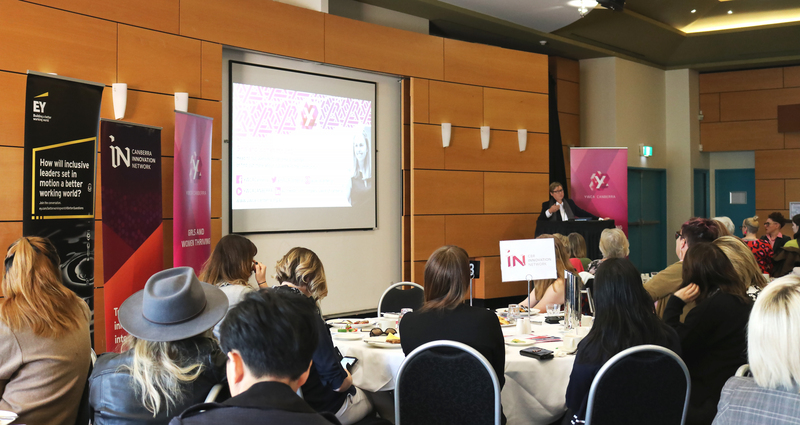 Advocacy is at the heart of the work we do at YWCA Canberra, and with the vision of women shaping our communities, we work to improve the quality of life for women, their families and communities in the ACT. Stories from our community and our latest news. 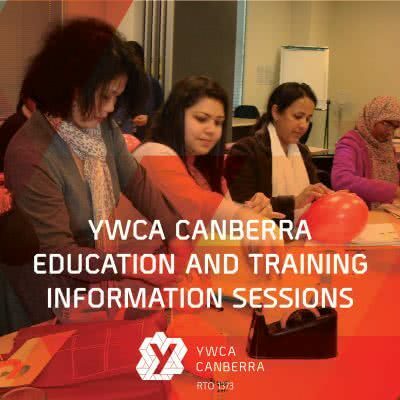 YWCA Canberra is taking enrolments for our Certificate III in Early Childhood Education and Care (CHC30113) and Diploma of Early Childhood Education and Care (CHC50113). Our members are at the heart of everything we do. 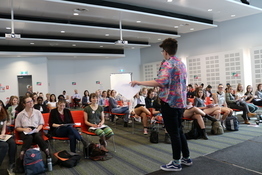 Through our members we create a community of people who share our passion for equality and social justice. 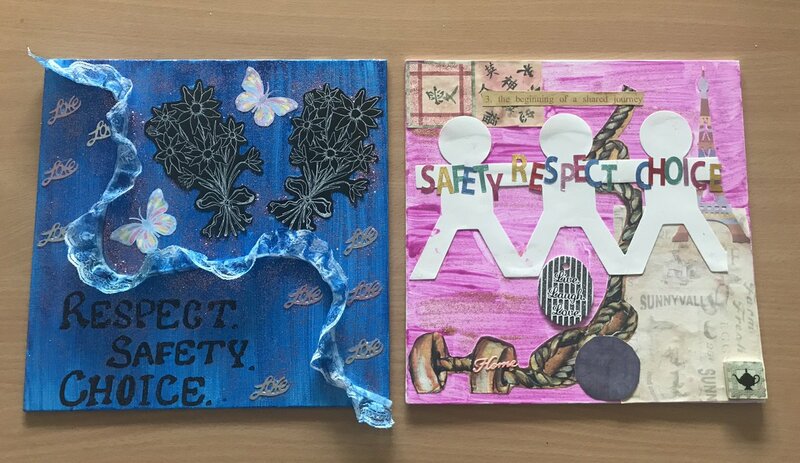 By combining these common values with the talents and goodwill of our members, the possibilities are endless! Sign up to become a member. 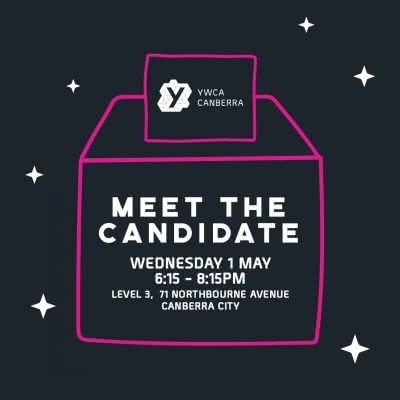 We believe that everyone has the right to contribute to, and share equally in, the benefits of the Canberra community’s social, cultural and economic development. Help us make that a reality, donate today. Want to know what we’re up to, what inspires us and what has us thinking and talking? 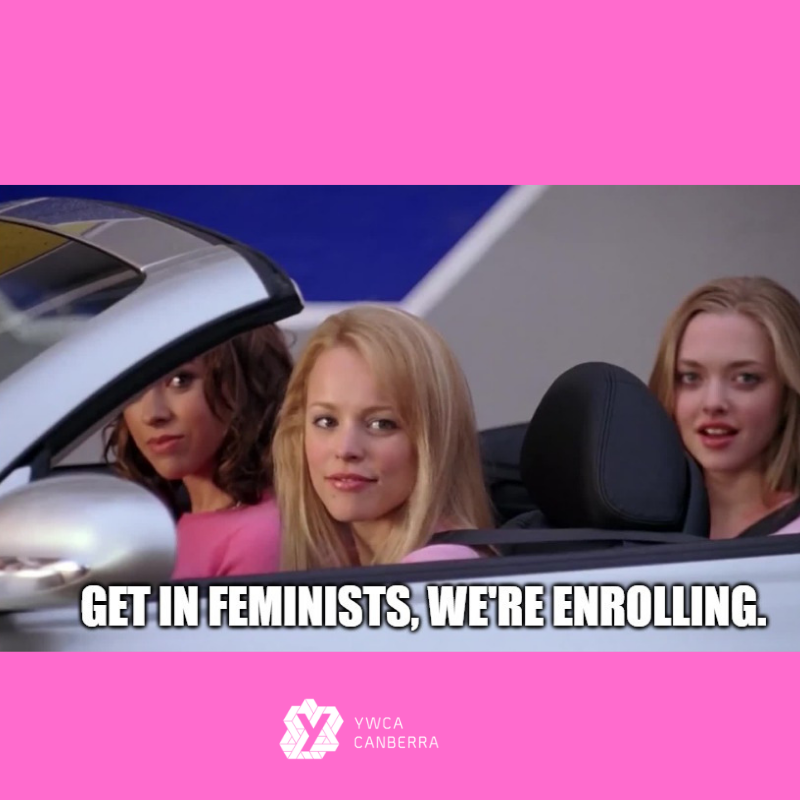 Follow YWCA Canberra on your favourite social media platform.